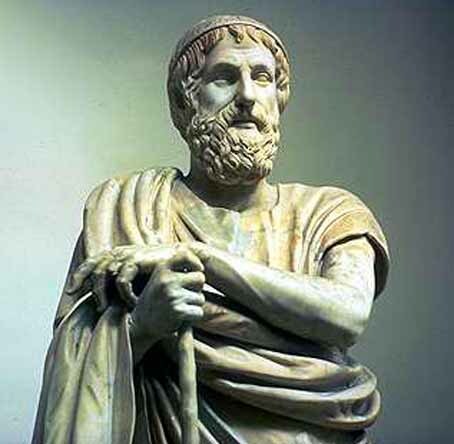 The Sacrament of Marriage – Homer | It's the Women, Not the Men! « Current EVEntS – Episcopal Rev. Canon Gina Gilland Campbell COVERS Iconography To Enable 1st MUSLIM “Prayer Session” in Christian National Cathedral!